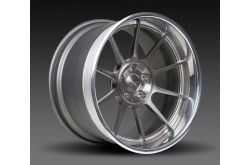 Grip Equipped wheels, designed by Ben Hermance of Hermance Design and manufactured by Forgeline Motorsports, combine Forgeline’s track-proven racing experience with Ben Hermance‘s renowned design success. 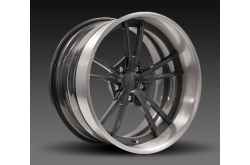 Merging classic design elements, modern engineering principles, and advanced manufacturing techniques, Grip Equipped wheels are without compromise and deliver a balance of style, performance, and attitude to any vehicle. 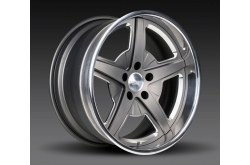 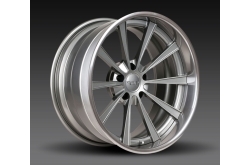 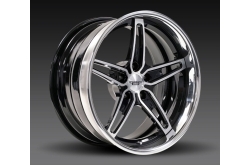 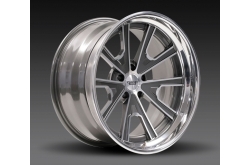 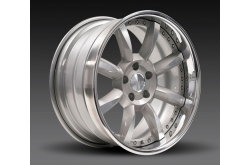 We custom-build these wheels in 18", 19", and 20" diameters to fit virtually any application!